BUILDERS DREAM!! 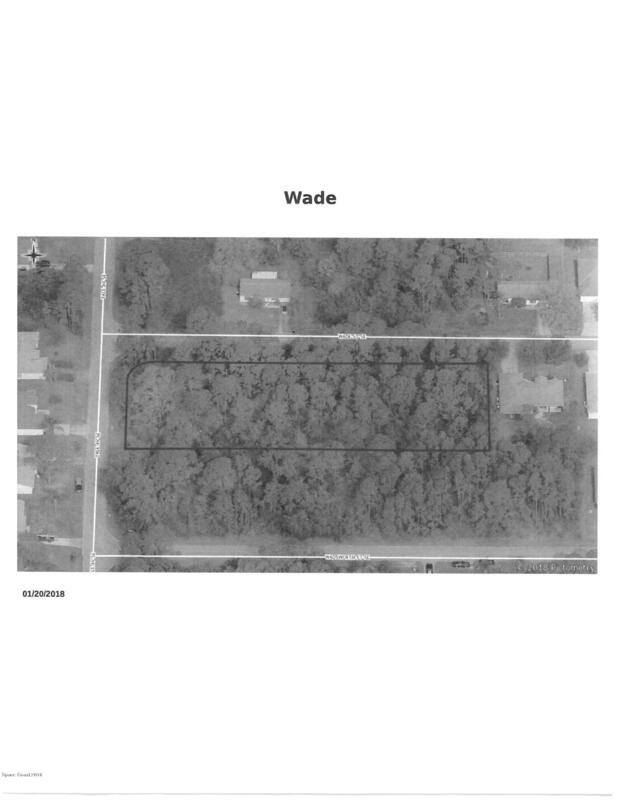 4 LOTS TOGETHER in a great area of Palm Bay. Also single lots to build your dream home. Close to I-95, Shopping, restaurants & golf.